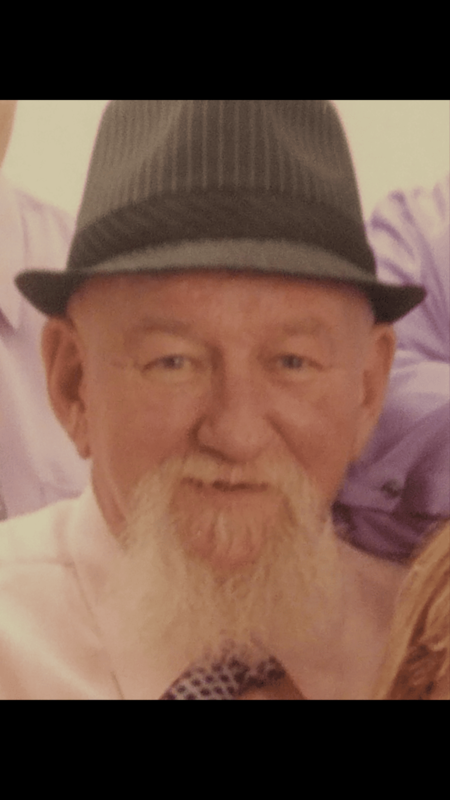 Richard C. Hashman Sr. of Canton passed away November 30th, 2018 at the age of 68. He was born January 10th, 1950 in Canton to the late Gerald “Red” and Addie (Schonover) Hashman. Richard was a lifelong resident of Canton and was retired from Canton Oil Wells. His hobbies included bowling, softball, watching sports, drinking Busch beer and Black Velvet whiskey. He loved Elvis and dancing. He is survived by five sons, Richard (Deb) Hashman, Carl (Amy) Cordia, Donald (Trish) Hashman, Ronald (Corey) Hashman and Jason (Heartly) Hashman; 10 siblings; 21 grandchildren; 11 great-grandchildren; several nieces and nephews and loving wife, Jeanie Hashman. In addition to his parents, Richard is preceded in death by 2 grandsons, Sean Rees and Jacob Hashman; 2 brothers and 3 sisters. Richard’s family will receive friends Thursday from 4-5:00 pm at the Paquelet-Falk Funeral Home in Louisville. An informal service will follow at 5:00 pm. Condolences can be shared with the family online at www.paqueletfalk.com.